Experience a completely relaxed body and mind through the synergy. You will feel calm, refreshed, restored and like a slice of heaven just happened to you. • Achieve mental and spiritual bliss. 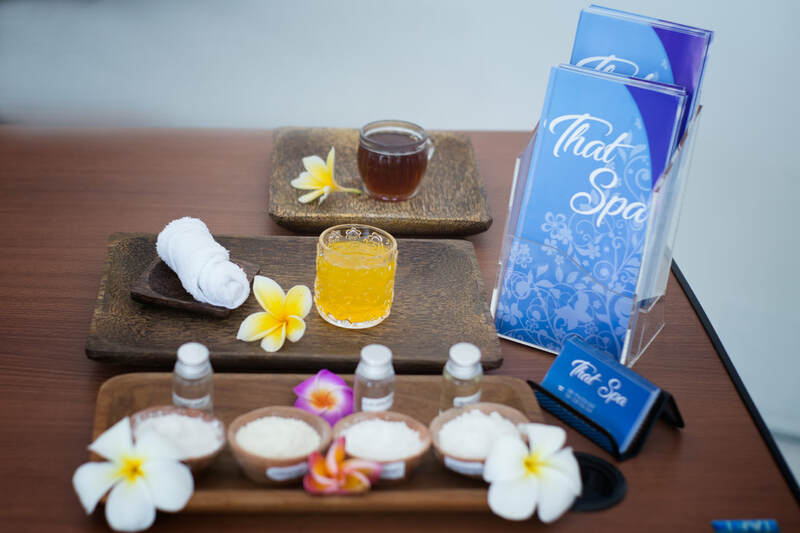 Treat your senses with our Thai Traditional Massage – an authentic healing art that is influenced by India’s ancient Ayurvedic medical practice and traditional Chinese medicine. 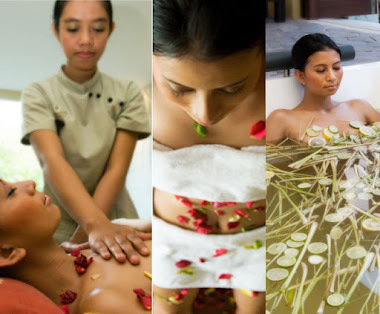 It’s oil free massage and for generation it involves union of diverse massaging technique which is a source at pampering relaxation. • Improve breathing, blood circulation and organ function. 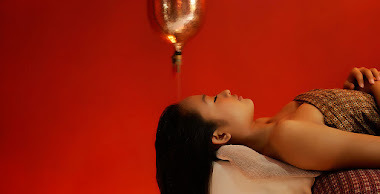 Hot Stone massage is for the specific organs of the soles of the feet, nerve lines, muscles – with the thumb and fingers to stimulate the blood point, exert pressure, so that the internal organs into the blood supply In addition, the Thai foot therapy also use yoga method stretching, Relieve the back joints, tight muscles, so that the back shoulder to relax. This is a great benefit to the mind. Our signature Lanna Foot Treatment is your perfect sole mate. Enjoy an exfoliating soak-and-scrub treat for your feet and savour the uplifting acupressure session.